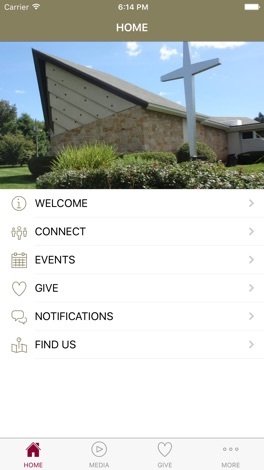 Connect and engage with our Hope UCC Community through our app! Download our app to discover media content, give a donation conveniently, pay for a program, or learn more about us. Hope UCC exists to love and serve the community. With mapMyTrips you can turn your social media accounts into a beautiful map. mapMyTrips takes your tagged places from your social accounts and builds a beautiful travel map for you. You can delete unwanted places, save and share your map with your friends. Enjoy!